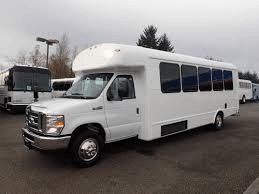 Mars Shuttle Services provides a variety of SUV’s for your comfort while traveling. 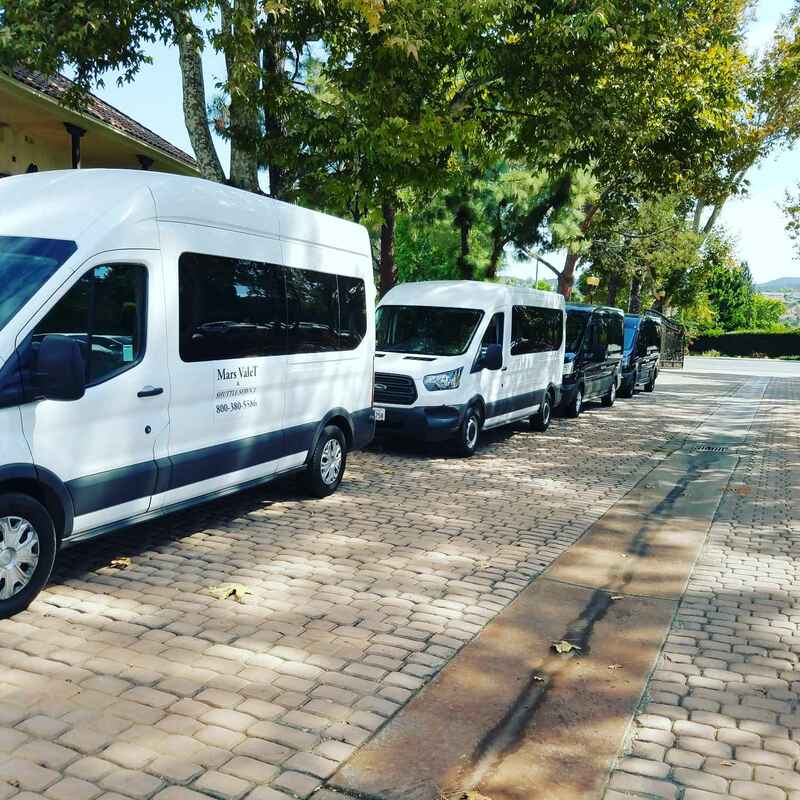 Our drivers specialize in chauffeuring our guests while demonstrating our values of Consistency, Responsibility andCore Hospitality. We honor each guest we encounter. The “Royal Treatment” is our specialty, a service everyone deserves an opportunity to experience. 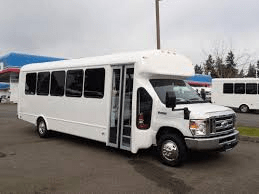 Airport Pickup – Just landed from a long flight? Relax in the comfort of our spacious Luxury SUV. Golf Tee Times – Golfers are more than welcome to take advantage of our group rates. Private Parties – Keep it sophisticated and classy with a private chauffeur. Special Night Out – Showing up in style says it all. Weddings and Honeymoons – Wherever your destination is, we will get you there. Charity Events – King’s Valet takes pride in donating to the community. 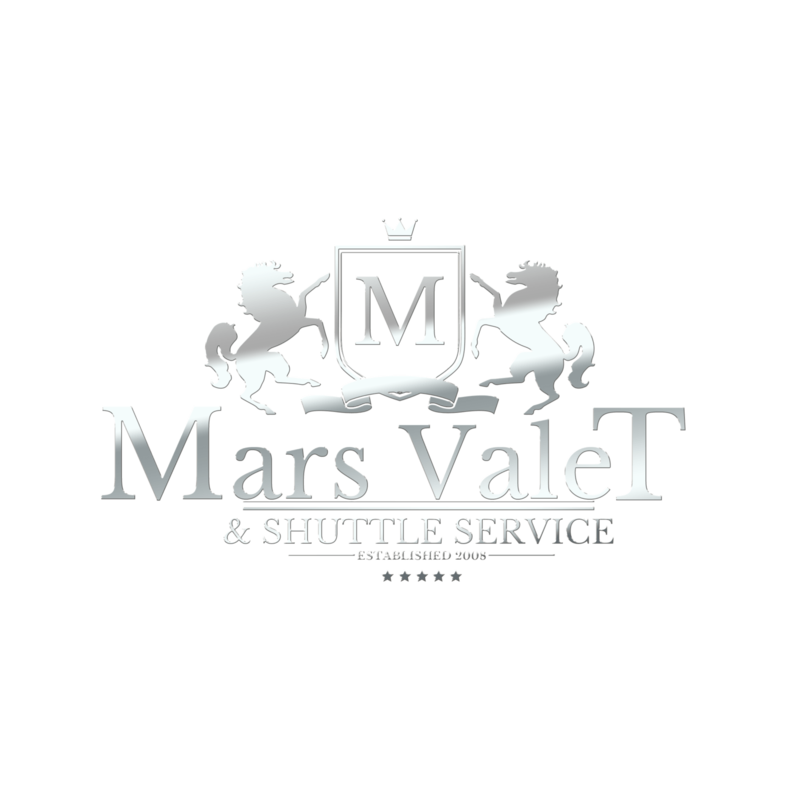 Mar’s Shuttle Service Valet exercises the safest work environment for our drivers and guests. Safety is the most important service we offer. 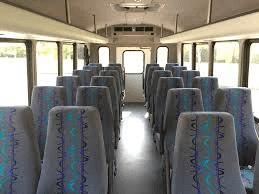 All drivers and operators are trained, screened, and monitored under the company safety guidelines. “Experience Royalty” along with safety.